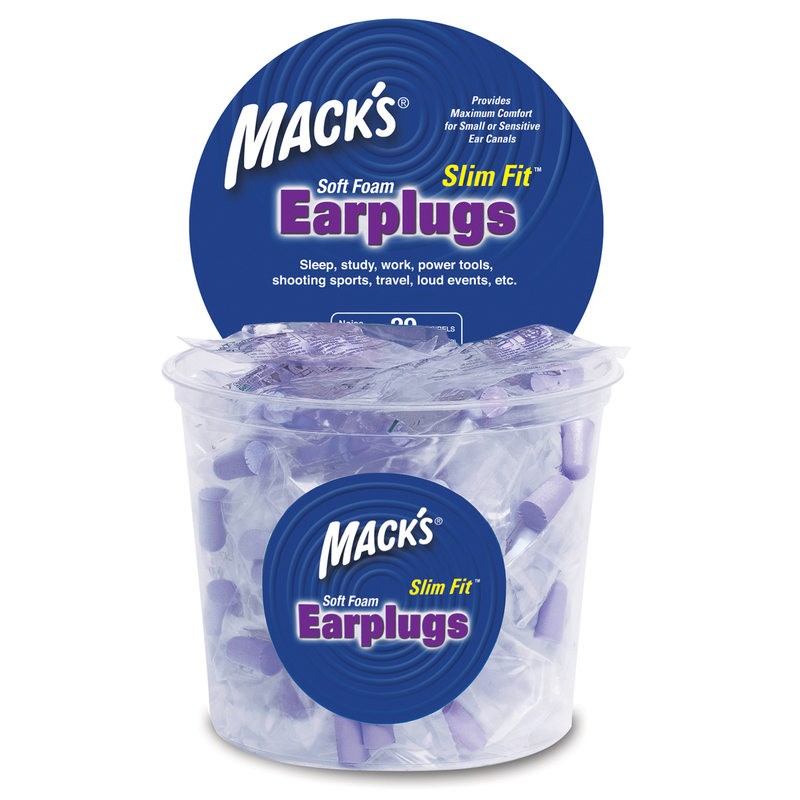 The ultimate in earplug comfort, Mack’s® silicone putty molds to the unique contours of any ear. 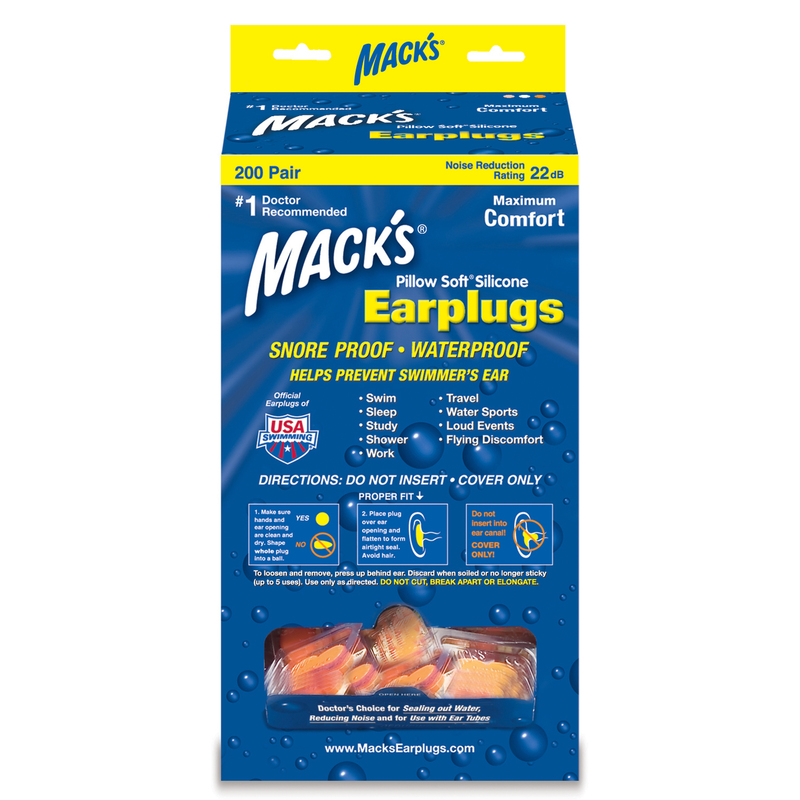 Mack’s® are larger and safer than other children’s size ear plugs on the market. 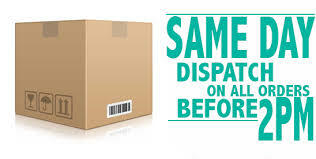 AFFORDABLE – WOW, they are less than $1.00 per pair! NO 1 SELLER We feel confident having these quality Ear Plugs on our counter for all the kids who enter our swim school, parents love them! Recommended for children 6 years old and under. 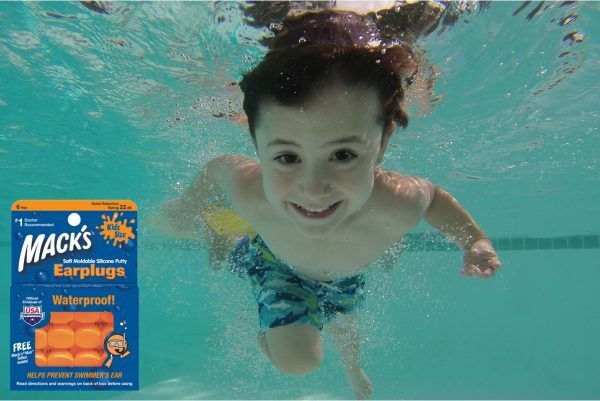 For children aged over 6 years old, please try our soft putty adults pillow soft ear plugs for swimming or our Water Proof Reusable Aquablock Ear Plugs. We have these on our counter at our swim centre & they sell like hot cakes. Kids and parents love the bright colour. 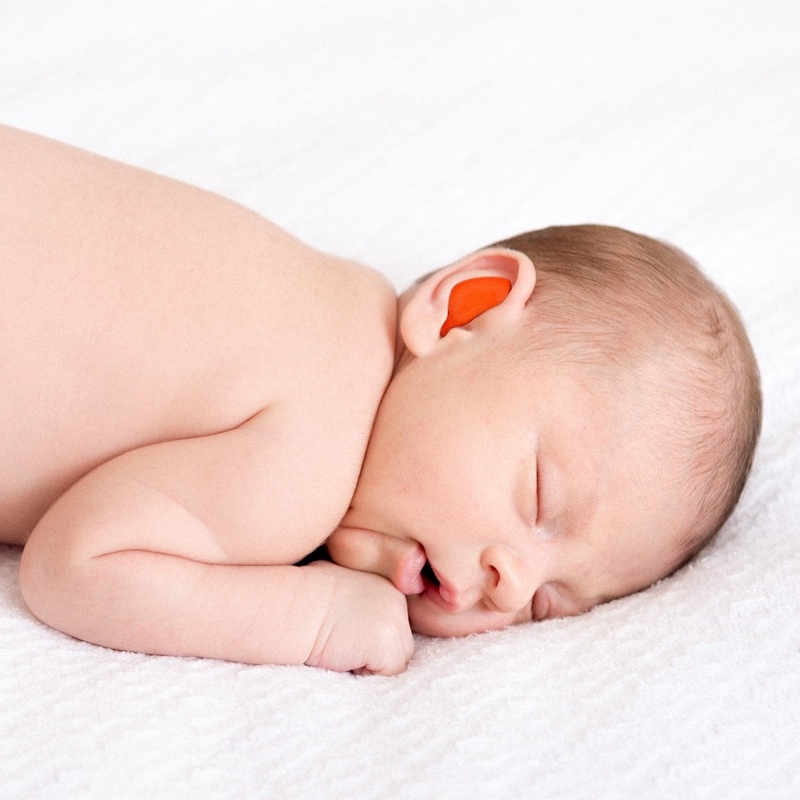 Great for children who have grommets and or who suffer from ear infections. Being a public pool, there more chance of germs spreading and higher risk of ear infection for the little ones. 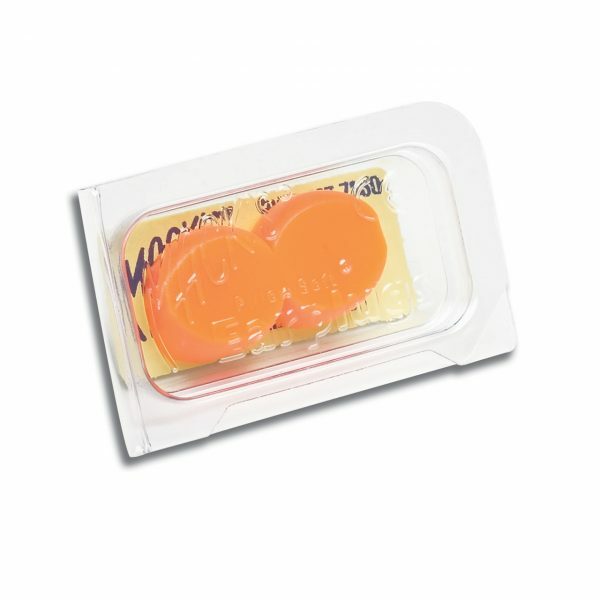 We tend to sell a lot of the ear bands to help keep the earplugs in place but a lot of kids like the fact that they keep their hair off their face. 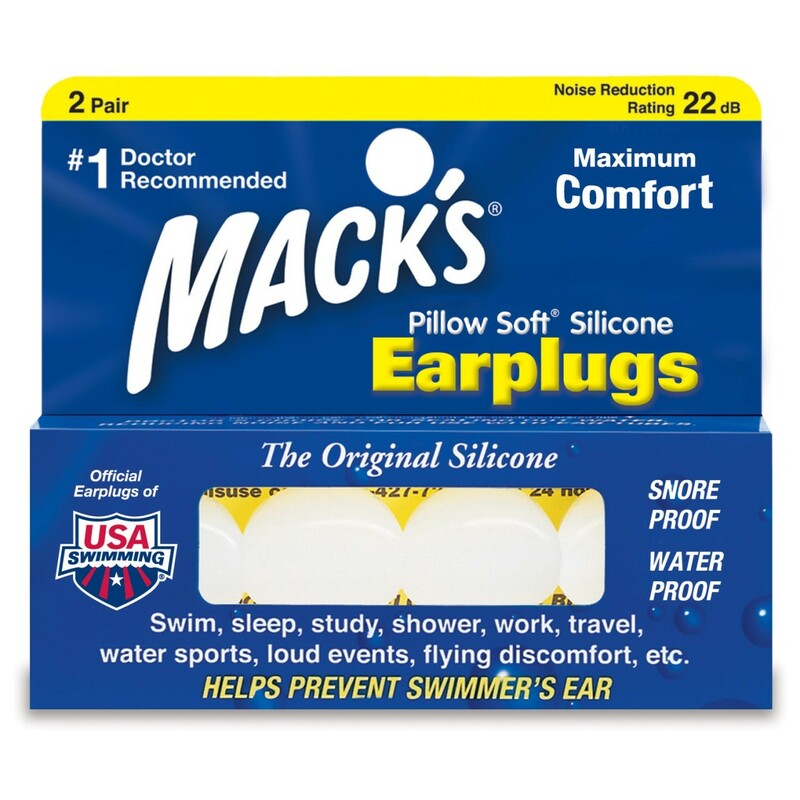 I recommend Macks Ear Plugs! These are great for small ears and they totally block out the water. 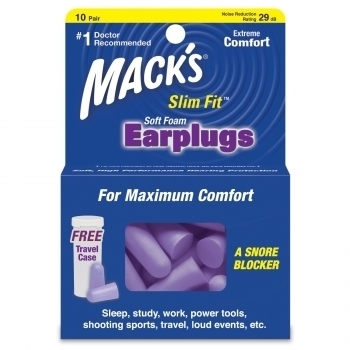 These are, without question, THE best earplugs available. I state this after years of searching, lots of trial & errors & irritated ears. I started using these about 6 years ago & have never bothered with other brands again. Also, buying these in bulk make them very affordable.